Human beings are the sum of Cittavrutti : (Vasanas + more negative, less positive thoughts). From distance the word thought looks alike, but it is not, a clear diversity is there, because in each Individual, the mind is different & independent. Based on the diversity of Cittavrutti the complete human race, for study purpose, is separated into four colours (Varnnas)/ groups, depending upon their diversity in Cittavrutti. At present on the basis of professions, we differentiate people, into Doctors, Lawyers, Teachers, Policemen, Priests, Mechanics, Nurses, Traders, Cleaners, Barbers, Blacksmiths, casual labours .......and so on. According to rule book of the Governments all of these professions are equal in status because they are essential and important to the society, and live harmoniously depending each other. But in the Middle Ages when power politics had high hand, became stronger, initiated the unhealthy separatism in thoughts raised head, which later given route/root to "The Dirty/Cruel Caste System"
The dishonest Pundits (taught) powerful priests class, Bramana’s (Brahmins) interpreted this slokam partially and exploited the ignorant ordinary citizens. 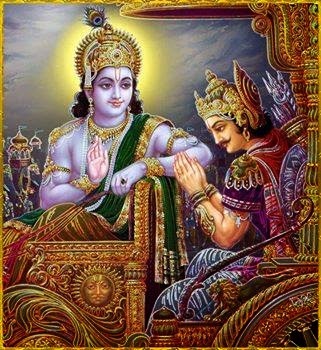 The decayed priests class/the system( mainly held by Brahmans), misused their status for their own selfish motives and superiority, put pressure on this caste system by helping themselves, misquoting this slokam part "Catur Varnniyam Maya Srushtam" - they said that this has Lord's Authentication, thus this line in the slokam misused conveniently. The Hindus (Ancient citizens of Bharatham) suffered under this, the Brahmans in major part and Kshatriyas the rulers seconded their thoughts. 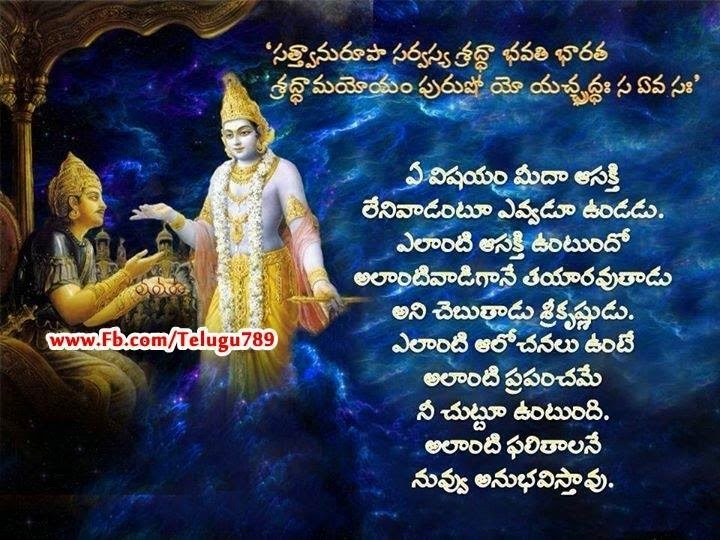 These powerful groups are the greatest curse to this country since long, long ago, against the will of Lord Sri Krishna. But Vyasa Maharishi who authored Mahabharatham, Srimad Bhagavadgeeta, and Srimad Bhagavatam and several puranas----- in the same slokam mentions the basis of professions: the pundits,priests, brahmanas intentionally hidden this part of the slokam-"Guna -Karma- Vibhagah"
Certainly Ocean may claim that it is the karta (doer/creator) of waves and foams, Gold may also claim that it is the creator of ornaments, because when gold removed then where the existence of ornaments. This type of Duel Declarations (contradictory), are common in Vedanta, those who are not used to the Vedanta's ways and methods of study may become confused. Bus or Train journey, movements of the vehicles are superimposed on us, we say that we reached here by them though they (the tellers are sitting in those vehicles; movement is done by not the Sayers but by vehicles). Likewise though many active inventions, creative works, are done by thoughts of the mind and intelligence we usually say everything done by Lord's blessings. As the Lord is within us, Omnipresent, Truly Paramatma ( Lord) is neither Doer nor Creator (Karta/Akartaa). 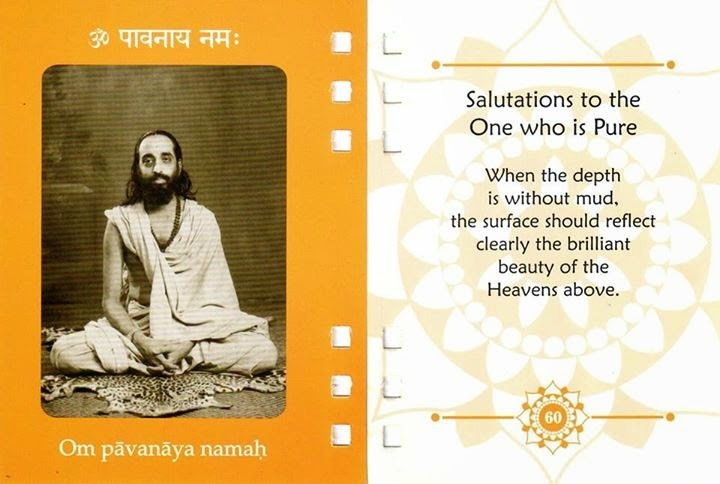 Jivatma is the reflection of Paramatma only through the medium of Avidya ( Maaya). This medium has three gunas. Kama (desire), Sangalppam ( Vicharam or thoughts), and Karma ( action) are the diverse forms function in our body. For these things if there is no relationship or connection with Paramatma then the Prapancham (world/ universe/everything) will not exists. The source of this Prapancham Lord Sri Krishna: who is ever-present as Atma Chaithanyam (Jeevatma) Says "I am the Kartha ( Doer ) and Akartha ( non-doer). in the form of votes. Next : Part-2. Discussion on this Slokam.